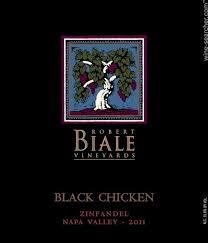 Robert Biale Vineyards- Ask anyone who lives in the Napa Valley what winery to visit when seeking out amazing Napa Valley Zinfandel and they will always respond with Robert Biale Vineyards. 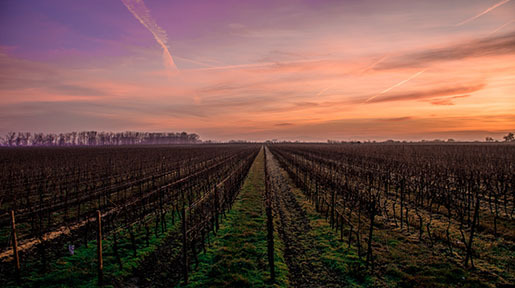 The family history and wine story is a fabulous tale; they have been crafting Zinfandels for over seventy years and a teenaged Aldo Biale even had a code name to help secretly sell to his preferred clients. The Biale family, being Italian immigrants, saw Zinfandel as sturdy enough to with stand the olden days in the Napa Valley where farming techniques were, shall we say, much less accommodating to the grape vines. 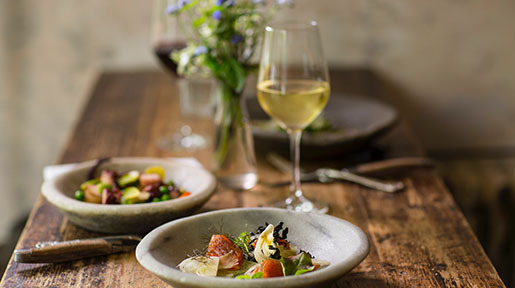 Elyse Winery- Keep a look out when visiting the Napa Valley because Elyse Winery’s Zinfandel can be found on many Napa Valley restaurant menus. 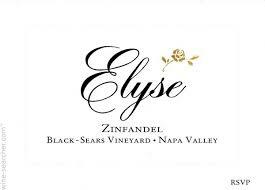 Named after their Daughter Elyse, Elyse Winery has a spectacular “follow your dreams” wine story, and it all started with Zinfandel. Ray and Nancy Coursen moved to the Napa Valley in 1983 to pursue Ray’s dream of winemaking and now this family is wonderfully established with a glowing reputation for making outstanding food pairing wines. Ray has by this time perfected his Zinfandel winemaking skills giving us the chance to taste an expert’s Napa Valley Zinfandel. Storybook Mountain Vineyards- The beauty of Storybook Mountain Vineyards is unparalleled, as is the Zinfandel grown here. Visiting this enchanting winery will inspire new and old wine lovers alike because Storybook Mountain Vineyards is one of Napa Valley’s most beloved vineyards. First planted in 1883 by a German family later to be abandoned post prohibition, Jerry Seps and his wife Sigrid revived the site in 1976. 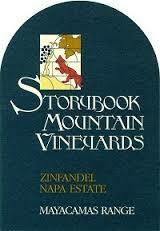 In 1983 Storybook Mountain Vineyards released their first Zinfandel which won a gold medal and from that moment on they became award-winning winemakers soon to gain all-star status by captivating the international market. 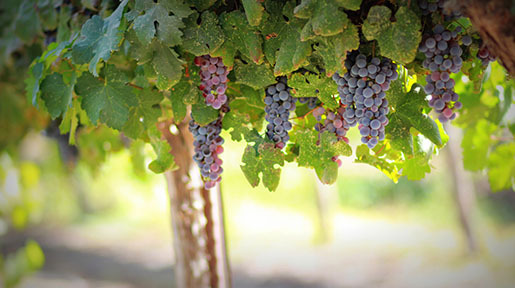 Charter Oak Winery and Vineyards- This family winery keeps things real, they pride themselves on being the “most original, old-world” winery around, plus they bottle some of the Napa Valley’s most elegant Zinfandel. 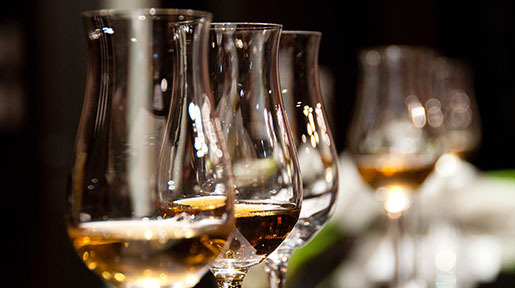 Visiting Charter Oak Winery and Vineyards is a blast, they have a hands on approach with guests and thoroughly enjoy teaching about winemaking and their old school approach to crafting spectacular wines. 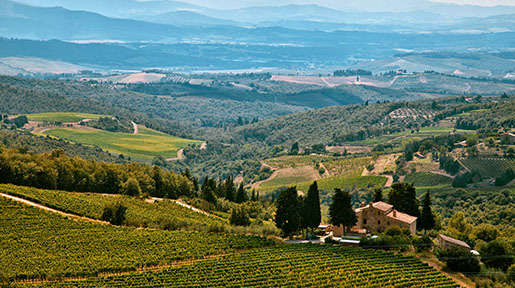 Winemaker Robert Fanucci channels his grandfather Guido Ragghianti’s winemaking style and techniques to create extraordinarily unique Zinfandels. The key to this family winery’s success is the passion and respect they have for the past, Charter Oak Winery and Vineyards work hard to preserve their history and their sweet nostalgia is tasted in every bottle.